Cherokee County has a diverse offering of unique and fun things to do. 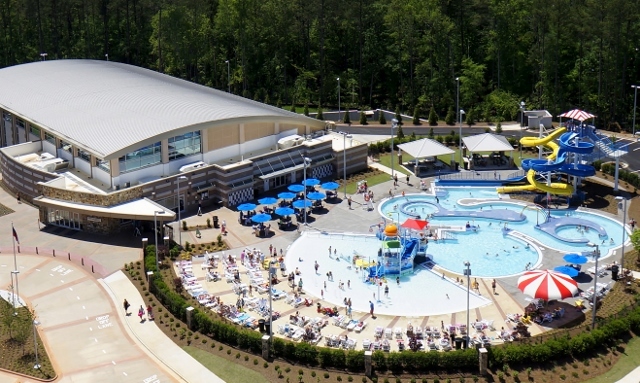 Whether it is the Art Barn, Dixie Speedway, Gibbs Garden, the Falany Performing Arts Center, or the Cherokee County Aquatic Center, there is something for everyone! Many of these venues have special holiday offerings, so check their individual websites.